Explore a near infinite underground world and search for rare ores. Your mission, or more your greatest wish, is to find the legendary dragon eggs somewhere in the depth. 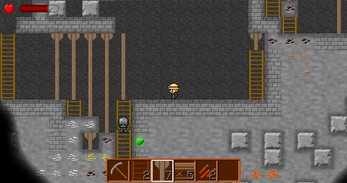 Zombies, lava, orcs and hunger will try to crush your dreams, but equipped with your gear you will manage the danger down there! 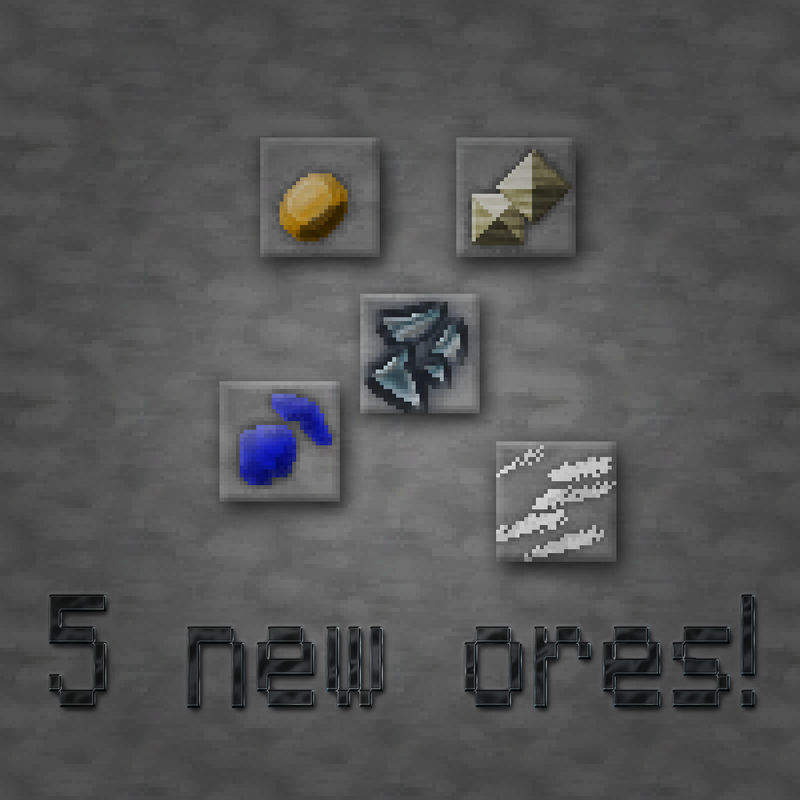 You want your own ore? 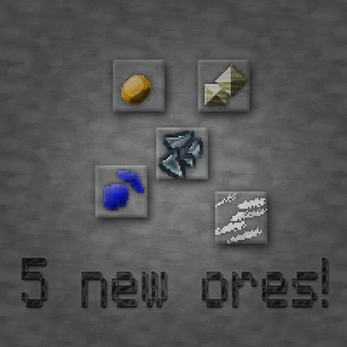 Tell me your personal wish for a funny, epic or interesting ore and I will implement it! 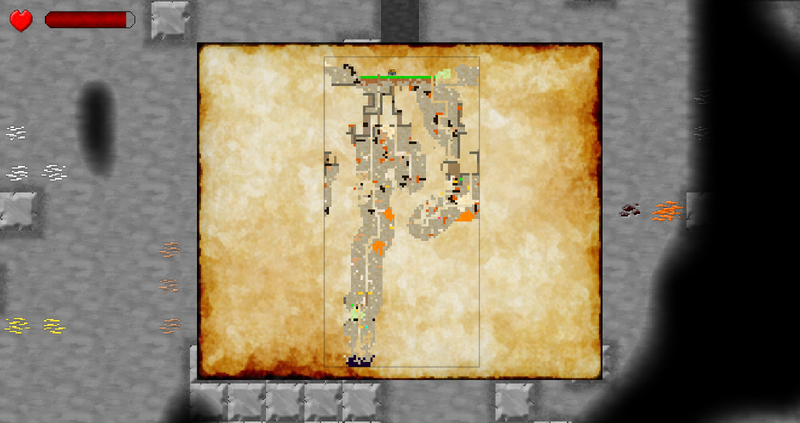 How do you change the size of the map? There's no choice but small. 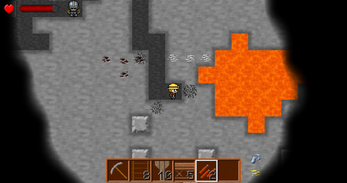 By finding all dragon eggs in the smaller levels you can unlock the bigger worlds with two additional ores. I'm having a problem with the game become deactivated every time I run CCleaner. I encountered a problem where my character walks through some zombies without getting killed. 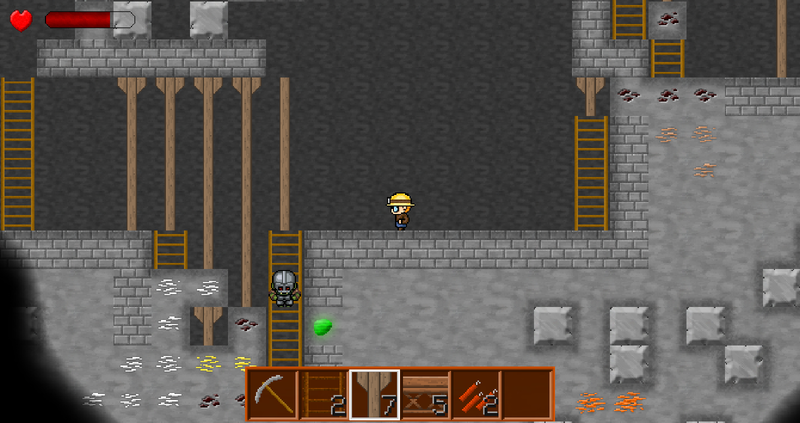 And there's one with a metal hat that I cannot kill with the rifle. 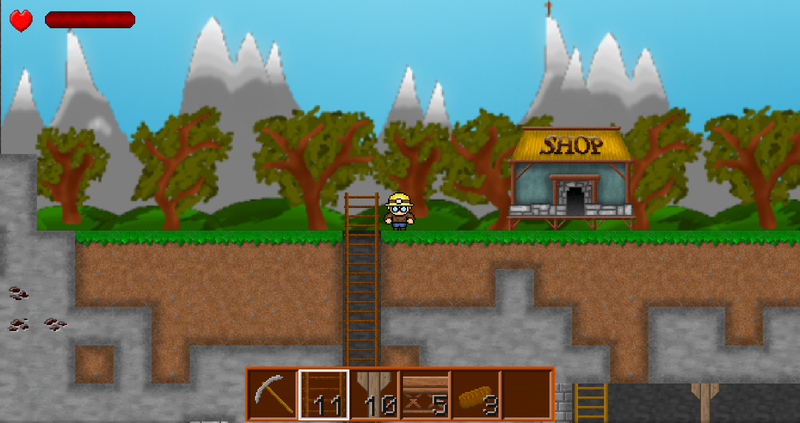 Ore Miner 2 is my submission for a 5 days game jam and is no longer in active development, it received a bug fixing update after it and it should be stable enough to be played without too many annoying disruptions. I added these bugs to my todo list, but I can not promise an update. I bought the game and tried to play it, but the screen looks like this. I'm on a Mac running Yosemite. This behavior is new to me, currently I'm discussing this with other developers. It might be a bug in the framework itself. Can you trigger this bug or does it happens all the time? Even in the main menu? Only if you want to, please test another game located in the launcher, like Nano Space, to see if the bug appears there too. 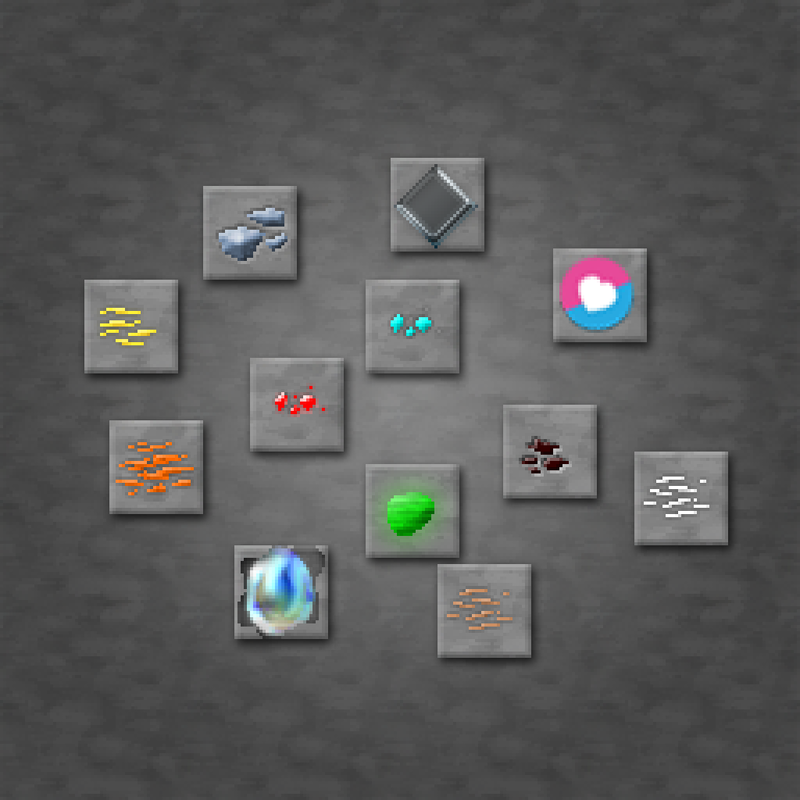 Nano Space plays fine for me, and when I first open Ore Miner 2 it displays everything fine, but as soon as I load a world it goes all weird like in the picture I posted, and if I escape out of it, all the menus look like that too. I double checked the render engines, nothing special, nothing which could crash. 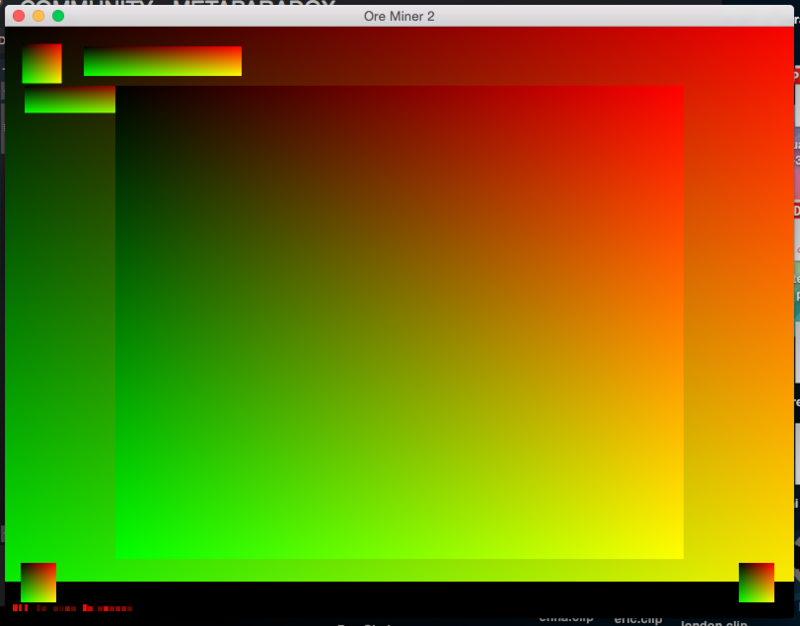 Nano Space uses much more complex shaders and it works too. Based on the results you send me (textures wrong overlapped) it' definitely not an error in the game itself. To find the thing which triggers it I need a Mac to test it on. If you have the time and interest to help me finding the error I can send you several copies, each with code parts disabled, to find the error this way. However the chance of success is low since the error could be everywhere. I apologize for this issue. 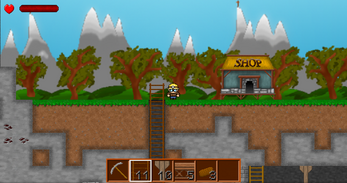 Won a copy of the game on IndieDB, but the key isn't registering. Putting the url into my browser just leads to the homepage for the game. I sent you a new key. Thank you, that worked. Look forward to playing.